Imagin8 Press is a book publishing company dedicated to promoting a peaceful world by bridging the divide between different cultures. 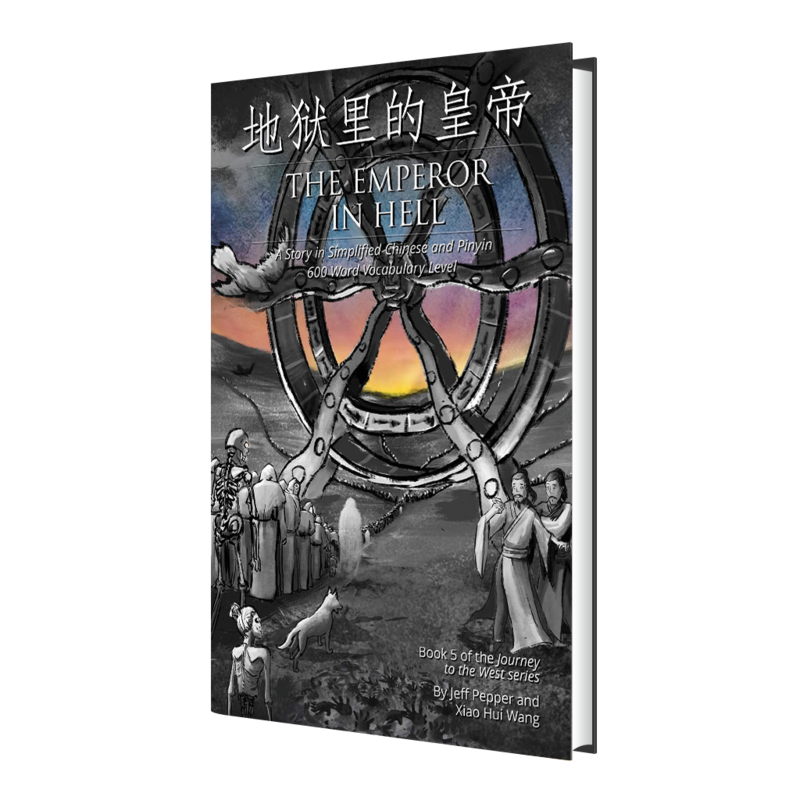 Our sole focus is on publishing high quality, enjoyable fiction books for English speaking people who want to read and understand Simplified Chinese. Here are the books we’ve published. 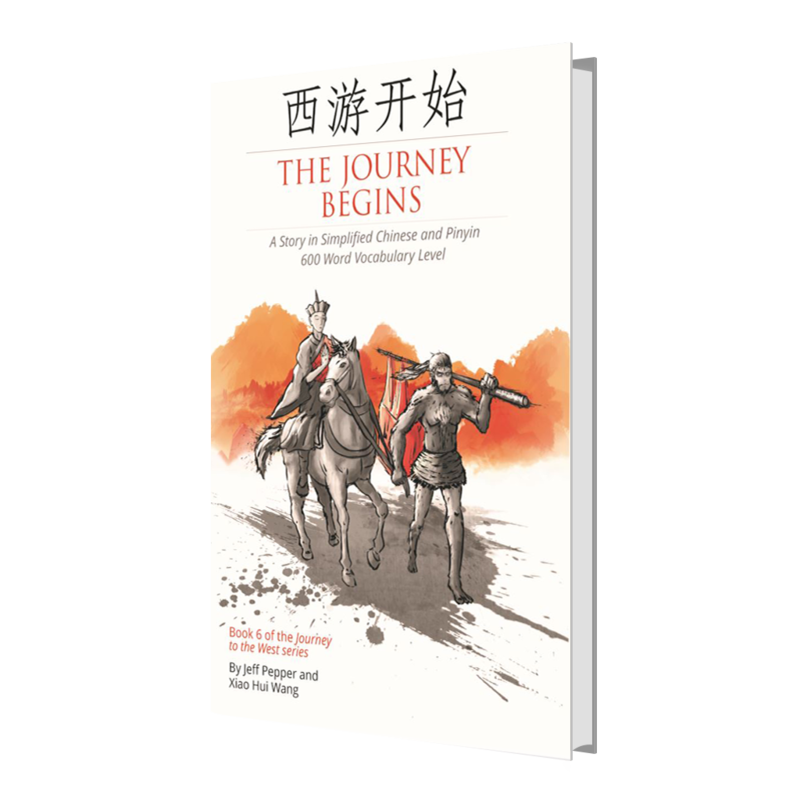 All are available on Amazon.com, and the audiobook versions of the six books in the Journey to the West series are all available for free on YouTube. 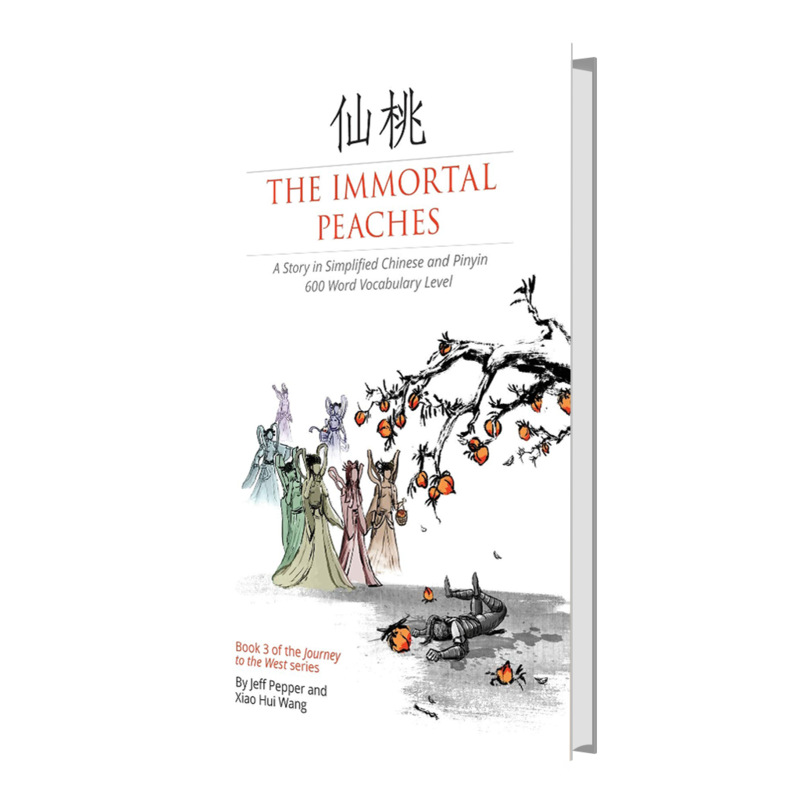 Good introduction to one of most enduring characters of Chinese culture. 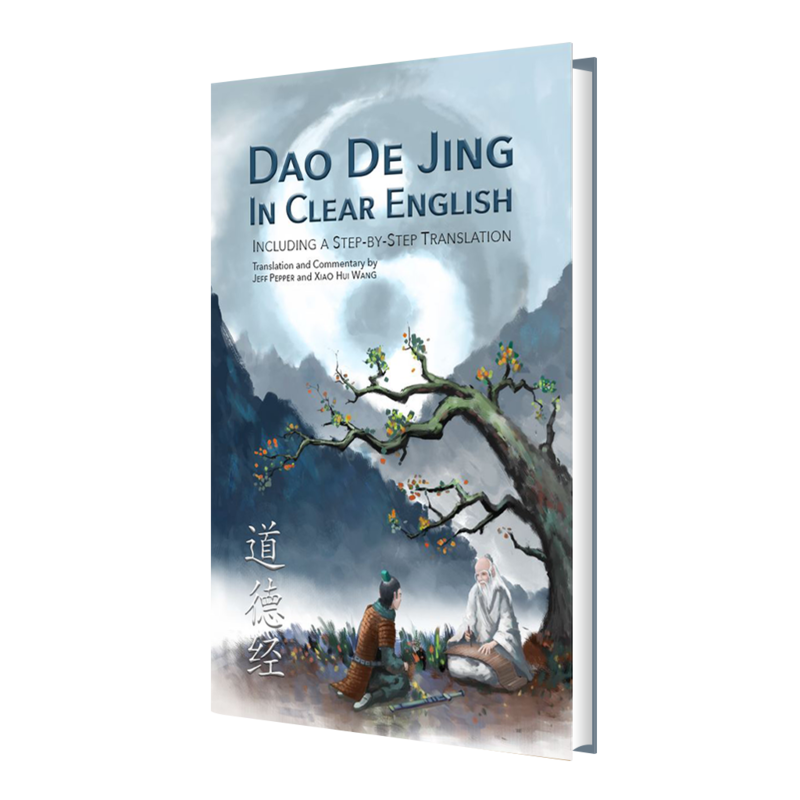 This book and its sister book are excellent for people who are learning Chinese. 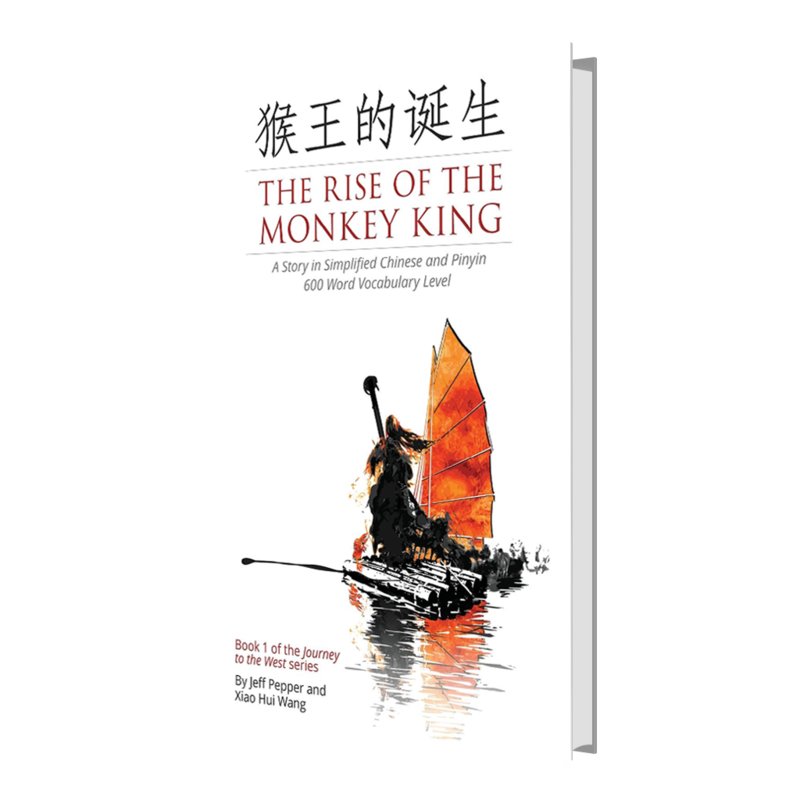 They tell the stories of the Monkey King, one of the most enduring characters in Chinese culture in an easy to understand manner. They also provide good reference for the Chinese characters used in the stories and their English translations. Well done! The pinyin side by side with the characters is most helpful to someone like me who is beginner/intermediate level and trying to learn Chinese characters. The pinyin is on the opposite page to the characters which makes it easy to reference while not making it so easy that I end up reverting back to just reading pinyin. Very helpful! I’ve got kids in a Mandarin immersion program and they said this was at about a 5th of 6th grade level for them. I liked a lot that the English was not on the same page as the characters – too many books do that and then the kids don’t read the Chinese. Seeing as many MI programs have the kids learn the Monkey King stories, it’s nice to have a version in Chinese that’s readable for MI students. Too many of the versions out there, especially the picture books, are meant for native Chinese speakers and presume a much higher level of literacy than students in the US could have. This really hits a nice sweet spot for middle school kids in MI programs. I am not quite, but essentially an ABC (“American-Born Chinese”). I grew up speaking Chinese but not really learning how to read/write it. This is helping me learn how to read Chinese again. And the Monkey King is such a Chinese classic, it’s not to be missed. It’s a really great book! I used this book as reading text to teach Chinese language. And my students finds it’s a classic story line and not too difficult to comprehend. it is a really good book, I would like to use this book in my class. I am a beginner in learning Chinese and I like this series of books very much. The story is interesting with lots of unexpected things to happen. More important as the story itself is perhaps the good conception of the books. 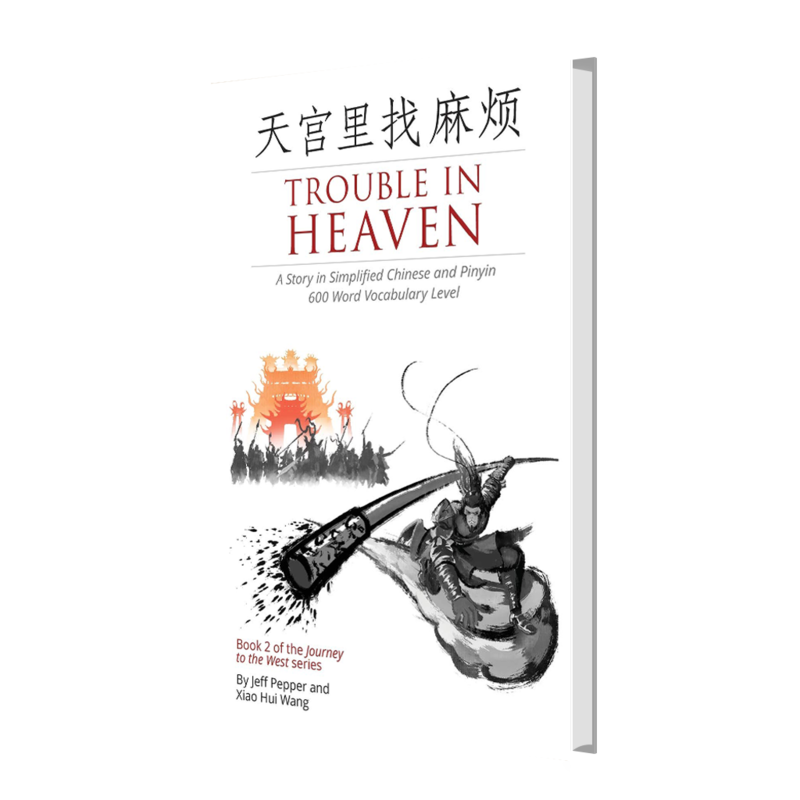 There is not much choice of Chinese readers with Pinyin Text (even not without) – of course you could work with scanning and OCR tools, then google translator. 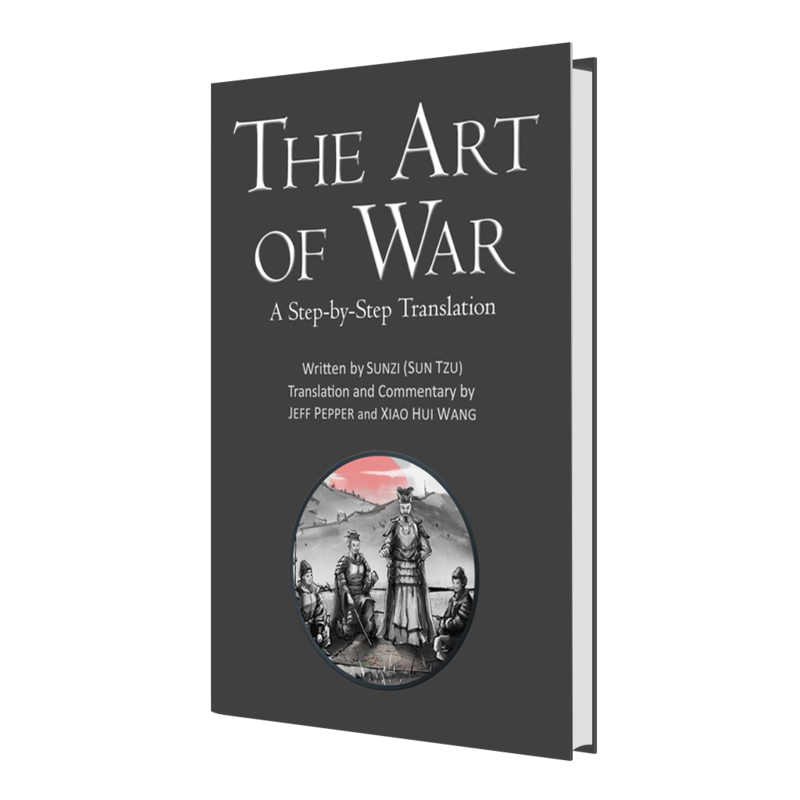 But that’s a lot of work and not error free… This books can be used “stand alone” without the help of dictionaries or the internet. I also love the audio recordings, they are of good quality and reasonably clear and slowly spoken, but the impression is not artificial, more as if you would tell the story to your child – and that in fact is the frame of the books. There is also no annoying intro music or something alike. 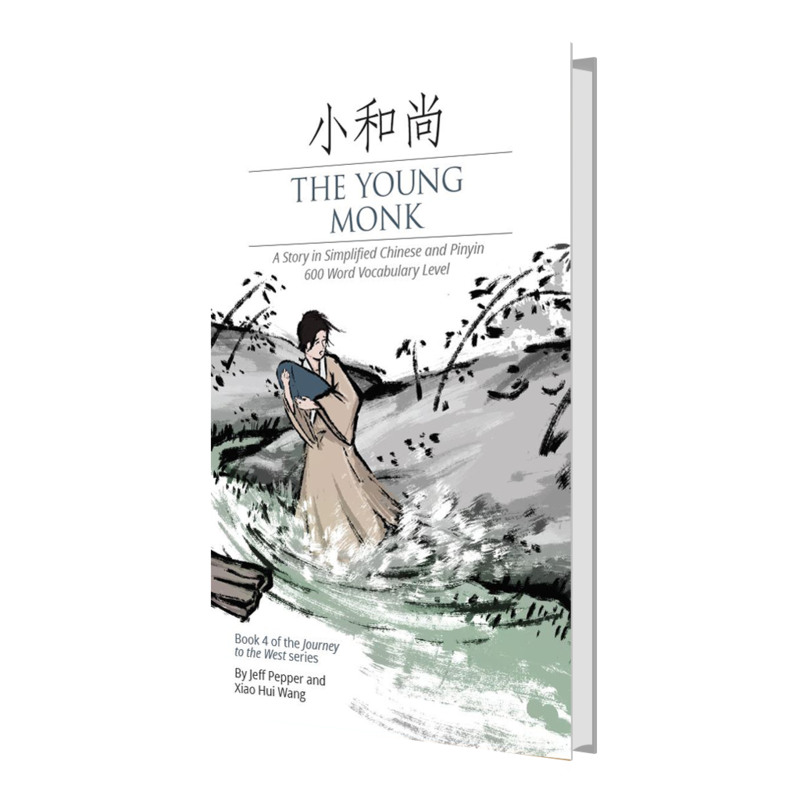 This book series is worth every penny and with every book you will learn better Chinese, because the vocabulary is from book to book developing. That is good. A lot of praise – but someone has to do it! I LIKE THIS SERIES VERY MUCH! Content is suitable for children to read, printing is very beautiful.